Rev-up and refresh your Construction Business with Content Branding Marketing Solutions. Branded Content Marketing is an asset that works 24/7/365 to attract qualified prospects as part of an effective attraction marketing campaign. In this article, we will explain the Five (5) Major Ways Content Marketing Works for You. With examples of how it works and what the thought leaders in the construction industry are doing. Branded Content Marketing attracts, engages, and connects with prospects to convert suspects to qualified prospects when combined with a powerful call-to-action. Persuasive copywriting with built-in SEO, rich with relevant keywords attract qualified customers who are a match for your Construction companies’ skills and offer. Well written content with built-in SEO helps you fill your pipeline with new potential clients and feed your marketing funnel with a steady stream of new customers. Your website content marketing helps you grow your business 24/7/365 every day of the year letting you focus on your skill and trade. Professional companies in the Design and Construction industry are desperate for attention, search-engine traffic, new projects, and clients. Increase Your ROI with Content Marketing Solutions. Content Branding reflects your company, its aspirations and how people perceive and want it to be. Take CAT, for example; I am sure you have heard of them. They’re products directly reflect the target market’s needs. 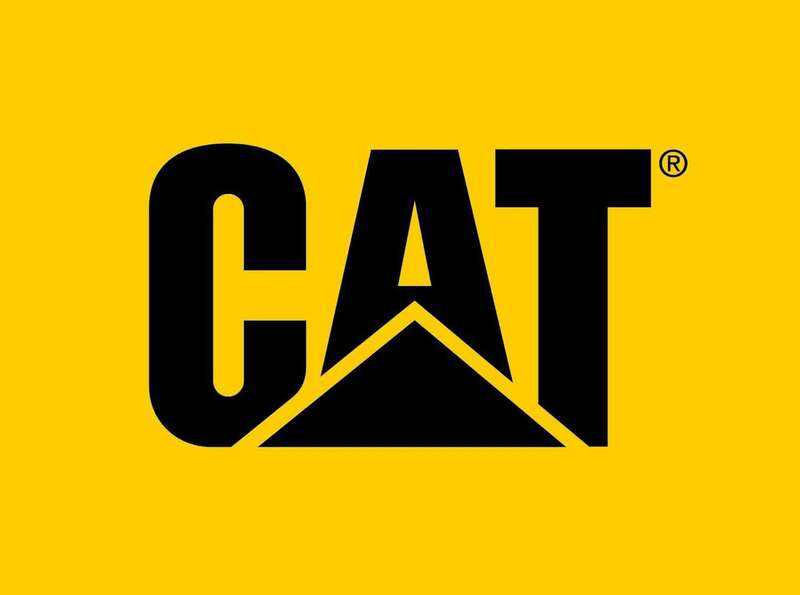 The yellow safety color subconsciously reminds us of them; it says CAT to anyone in the Design and Construction Industry. CAT’s Industry Brand is compelling. Establishing your Design and Construction Industry Brand takes dedication, continuity, and patience. Content Branding Solutions covers what Content marketing is, why it’s important, and how to benefit from it! Differentiates the brand from the competition, through storytelling. Content Branding Solutions recommends that your content marketing is combined with multiple marketing channels as part of a comprehensive Master Messaging Roadmap to attract and generate leads. Which Content Marketing Channels are Professional Firms Using Today? Which Is Best? Website Content Marketing… Email… SEO… Or Social Media? The Answer Is All four, Working in Unison. The top channels working today? COPYWRITING is paramount to your success. How is the Construction Industry Using Content Marketing? Content marketing is based on your customer needs; its focus is not a hard sell but matching your core customer’s needs, to your knowledge as the experts in the industry, your products, and services. Content marketing is not self-promoting, it is about being a knowledge resource, helpful, inspirational by providing useful, beneficial content in a consistent and timely manner that will attract your ideal targeted markets. So, What Topics Should You Write About? Preconstruction Services: How they can save you time and money? A Picture Tells a Thousand Words – Photos: Before, during and after photos with project details, location, project type, etc., do not forget your company name in the description. Explain in the body text what people are looking at as potential clients may not be as knowledgeable as you. How to Guides: Educational construction guides to educate your prospects and assists them in their decision-making process is a win. White papers and eBooks are great ways to share this type of educational content while showcasing your expertise at the same time. Case Studies: Case studies are a great way to showcase your, staff, knowledge and projects. Make sure you describe your approach with client testimonials to show your prospects who you are and how you build a client’s dreams alleviating their fears. Videos: Short educational, how-to, and FAQ videos are simple to do and deliver value. Whatever You Do Make It Fun Reading, Soft on the Eyes with Easy Flow; Reading Level of a Third Grade Student. Not Convinced That Content Marketing Will Work for Your Engineering and Design firm? Keep Reading! A well thought out content marketing Master Messaging Roadmap strategy, with a comprehensive implementation plan with premium content, will help organically and directly position your firm in the marketplace if your website has SEO! Brand awareness will help your firm gain exposure allowing you to introduce your company and its solutions. Your thought leadership blog articles and white papers will organically increase brand awareness. Establish yourselves as the credible go-to experts by publishing educational thought leadership articles that relate to your firm’s knowledge, products, and services. By being the thought leader in your engineering field you give prospects a reason to hire you, and past customers flock back to become repeat clients. Content marketing helps attract qualified customers, leads as your firm builds relationships that last. Content that is perceived as valuable and of benefit in resolving your client problems encourages trust and engagement. Prospects want to read material that is of interest to them, resolves their issues, challenges, and concerns. Always remember an article must take your reader on a journey that has a defined goal, and conclusion. Precisely written attraction marketing copy for the Design and Construction industry should attract qualified customers, promote your interests persuasively with great copy that convinces potential clients that they can get know, like, and trust you. Great Construction content copywriters are journalistic; they create new beneficial content for you that tells your story from Construction Industry trends to sustainable and resilient construction methodologies. Content marketing copywriting can engage with qualified prospects through words for you. Increasing sales and creating a high Return on investment (ROI), from your website, should be a priority for every Design and Construction Industry business. Digital online marketing can help your practice attract and capture online leads 24/7/365 days of the year. A well thought out content marketing strategy, driven by a master messaging roadmap in place, is so important. Without a method of capturing, tracking and distributing your sales leads there is no way of quantifying your webpages success. A targeted ongoing content marketing strategy can efficiently help you grow your construction business. Yes, you are busy now, but what does the future market hold? A downturn? Position your firm for long-term success. Decide who, what, and why you want to be known for: Professional, reliable, trustworthy, well managed, good quality, great value? Choose a Powerful logo that represents you, your message, and services. The Big Sky logo tells you what they do. What makes the Big Sky logos persuasive and powerful? 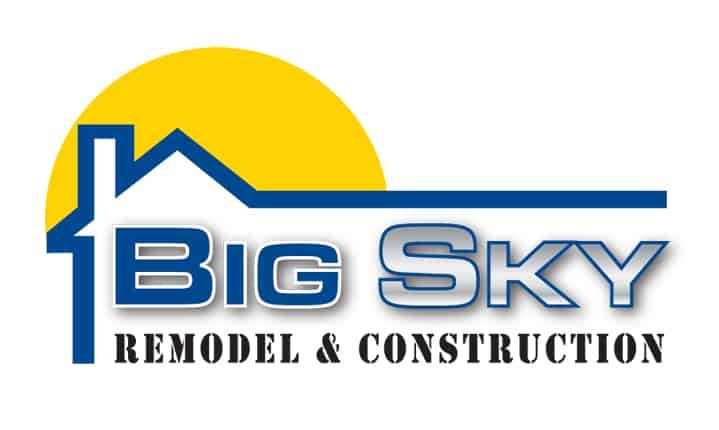 Big Sky hints at what type of construction they do, verses Whiting Turners logo that falls short with no clue of what they are selling. A well-designed logos speaks a thousand words. Are you looking for a great logo design? Contact us today! Branding your Construction firm is far beyond just “being on time and on budget.” It is about connecting with the mission vision and values of your clients, answering there needs and concerns to build trust as the experts in the industry. Content marketing is an ongoing process. Consistently posting relevant quality, content helps to build up a continuous flow of traffic to your site for years to come if you follow the outlined procedure. Premium content that tells your story and convinces them that you are the thought leader and the Knowledge expert to trust in the construction industry will attract clients. If your Thought Leadership articles, content marketing pages, and images are SEO optimized with a compelling Meta description and Meta keywords targeted at your core clients and services will drive prospects to consider you a valuable resource of information, which increases your credibility with them. Content marketing engages with prospects to grow your business day after day! If you aren’t currently integrating content into your overall marketing strategy, now’s the time. If you need help, contact us for construction industry marketing and content advice! I Bring three decades of Knowledge of the design and construction industry, as a business marketing director, award-winning designer, theatre consultant, Amazon bestselling, author, award-winning illustrator, and editor to help you market your product. 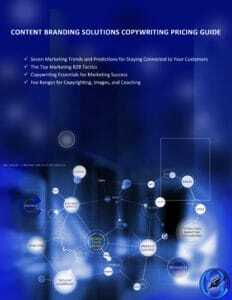 Content Branding Solutions has successfully authored, ghostwritten, edited, illustrated, and publish thought leadership content from sustainable and economic white papers to articles and presentations on resilient design culminating in “Green at No Cost” an Amazon bestselling book on sustainable design and economics. Give us a call so we can get to know each other. Nine (9) SEO Solutions to Improve Your Online Rankings! Why do You Need an Editorial Copywriter? Is your Website up-to-date and Properly Tagged? Do you need a Website Refresh? We help Construction firms envision their goals and deliver the content to succeed in a competitive market. Copywriting demand is at an all-time high. Marketers are actively searching for professionals that know their market and want to partner with them.